American progressive post-rock band CHON release their full length debut Grow on the 23rd March. As expected it’s a kaleidoscope of sounds and textures that take you on a musical journey throwing you in unexpected directions and taking detours via some expansive and noodling riffs. There a lot going on within Grow, but it all very accessible and easy to listen to. 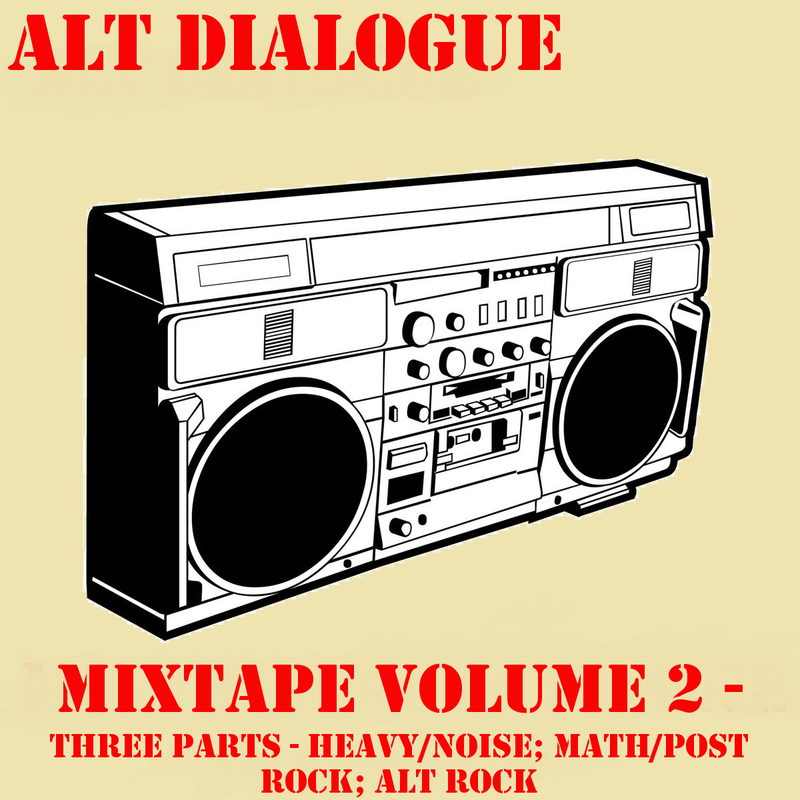 There are elements of math-rock, Jazz, post-rock and pro-rock – amazingly it never crosses the line into pretentiousness or becomes too complex to handle. 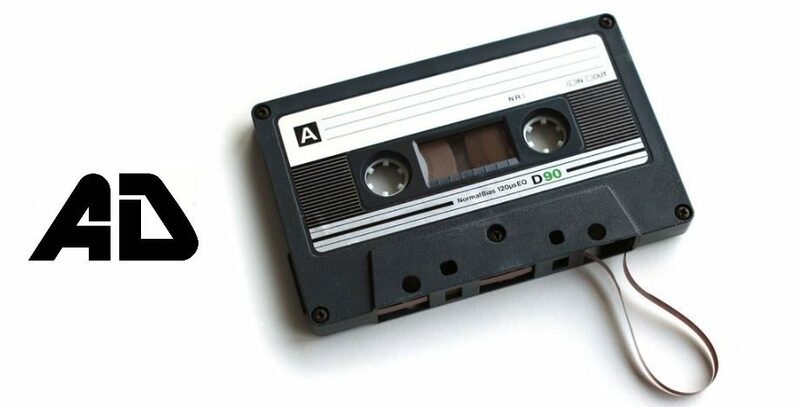 While it may be accessible it’s not the kind of album you’d want to dip in and out of and probably wouldn’t be ideal for the casual music listener. You need to listen to Grow as an album, listen to it in order as it was created and let yourself be submerged in the waves of guitars and drums. As a largely instrumental album you’ll find the guitar riffs can speak a thousand words better than lyrics ever could. The textured riffs will hit you emotionally and tug at your heart strings. That said, ‘Echo’ which features vocals predominately as its hook could be considered the standout and most instantaneous tracks on Grow. Due to the expansiveness of Grow you’ll find new and different nuisances striking you with each listen. As such it’s an album that you’ll find it hard to grow tired of, it’s both challenging and highly enjoyable throughout. While Grow may work best as an album with each song beside each other, ‘Knot’, ‘Moon’, ‘But’ and ‘Perfect Pillow’ are exceptional songs that enthral and can sit well as individual tracks. 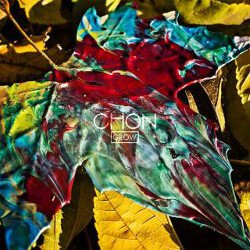 Grow is a brilliant album that pushes CHON forward and distinguishes them as one the best in their class. Beguiling and enjoyable from beginning to end, highly recommended listening.